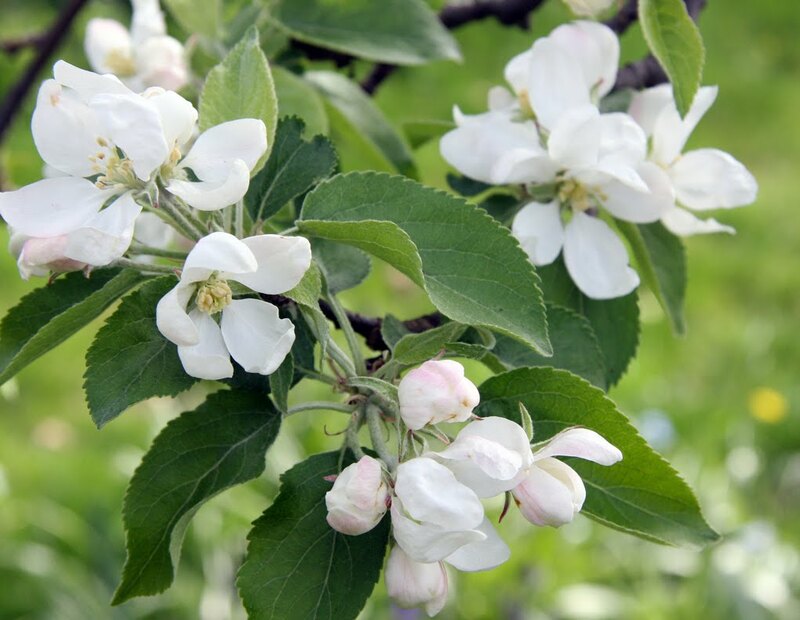 Once again the apple tree in my garden is covered in blossom. I love this time of year and I couldn't resist photographing it for a Pagan Eye post. Thank you for your kind words about my photo!